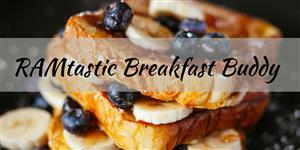 8:25 a.m. - 3:05 p.m.
For the first year, EHUE will be offering the opportunity for our 4th grade students to have breakfast with a RAMtastic Breakfast Buddy! This event will be offered on Wed., May 15, (Grasslands & Aquatics) and on Thurs., May 16, (Desert & Forest) from 7:15-8:00 a.m. See more and register online by May 3, 2019! 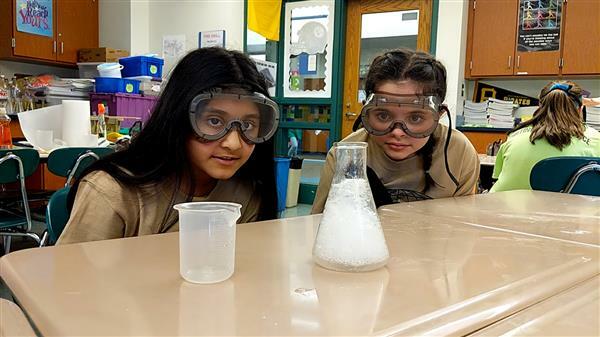 Competition, problem-solving and critical thinking skills are just some of the ingredients used to formulate a successful science Olympiad each year. 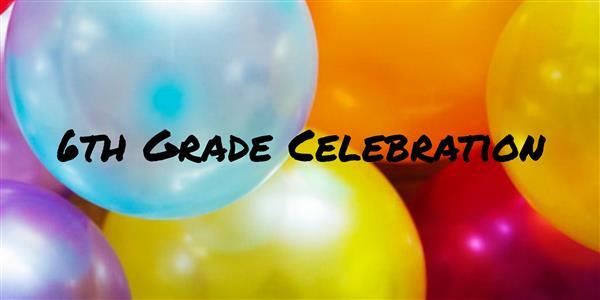 6th grade parents/guardians - See how you can be involved with planning the 6th Grade Celebration! 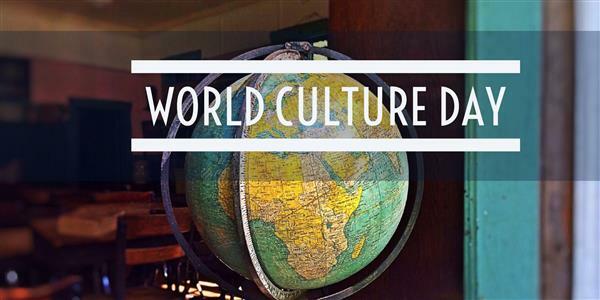 On May 10, Eden Hall will be hosting its 4th Annual World Culture Day with approximately 50 presenters from our community introducing students to diverse cultures from around the world! To help prepare for this fun-filled day and ensure the day itself runs smoothly, we are looking for parent volunteers! Please consider donating your time to this celebration! Sign up here by clicking on the article title. 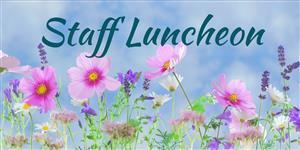 Please help us thank the staff for another wonderful year by helping to provide a Pasta Celebration Luncheon on Tues., May 7. We are asking for donations of salads, desserts, fruit, etc. If you are unable to provide food, please consider making a monetary donation. Sign up by clicking on the Headline article title. 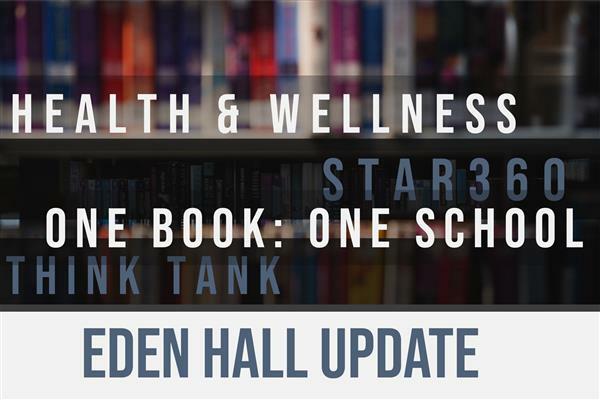 Support EHUE for the 2019-2020 School Year! 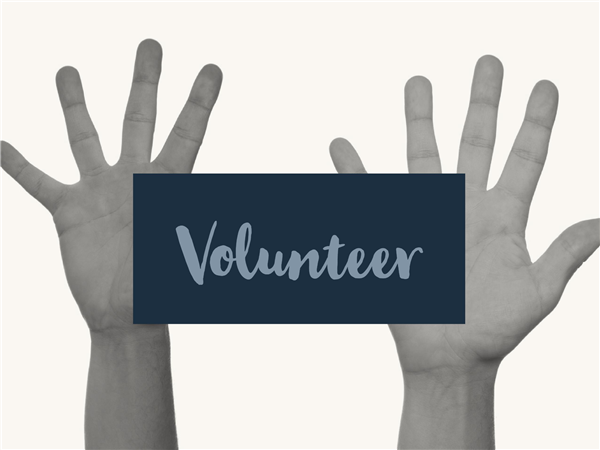 Support EHUE and its students by volunteering for opportunities provided by the PTO. See opportunities. Pine-Richland students earned third place at the STEM Design Competition hosted at Duquesne University on March 6, 2019. 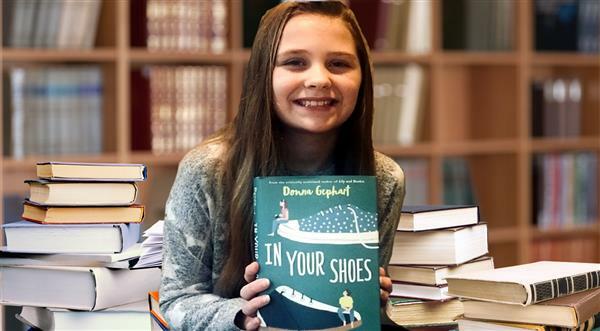 The sixth-grade team was made up of Eden Hall Upper Elementary students Violet Vigliotti and Elena Morse. 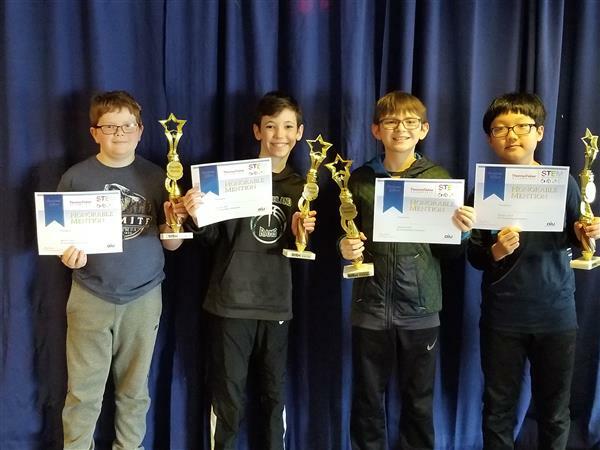 The fifth-grade team included Eden Hall Upper Elementary students Zachary Shingledecker, CJ Ray, Alex Kastner, and Martino Jang. 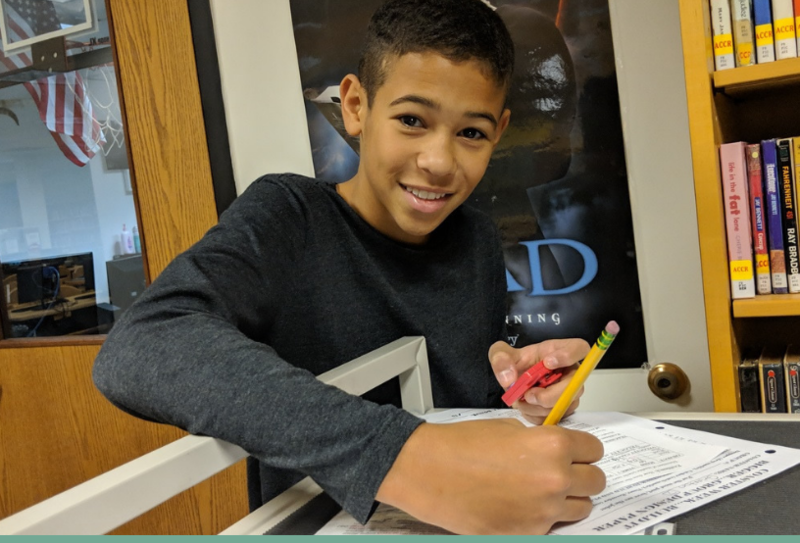 We are very excited to welcome you to Pine-Richland Middle School. In preparation for your transition, we want to explain our scheduling process. 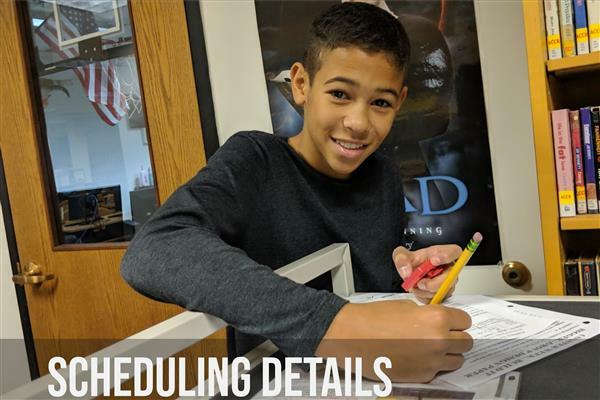 This letter contains important information about course placements and your child’s 2019-20 schedule. Most courses are pre-determined, however, we will need your input for other courses. 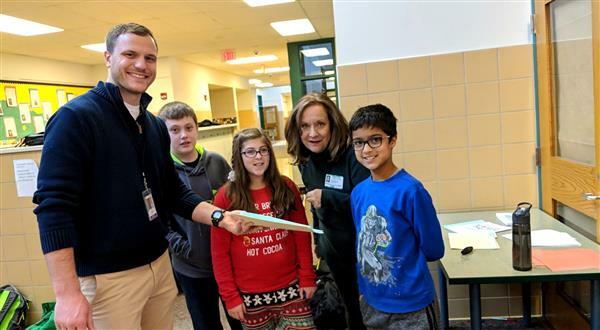 Students at Eden Hall Upper Elementary School had the chance to take on the role of a sleuth in the “Detective Science” program that was held after school in November and December of 2018. 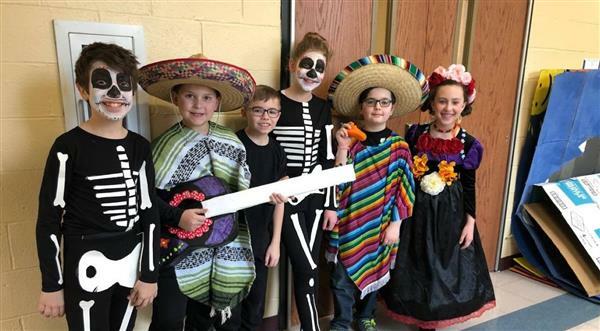 Fourth-grade students took on the ultimate challenge of designing package for chips under the direction of GATE teachers Jennifer Kopach and Joanna Sovek. 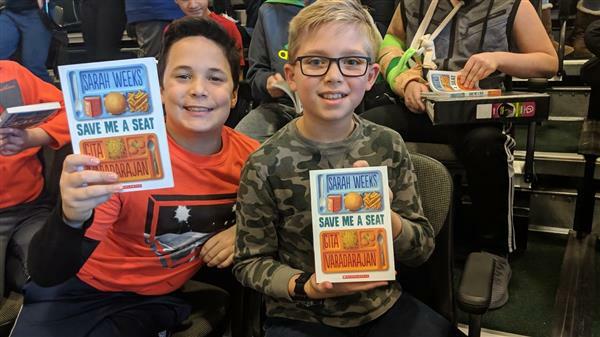 Students sent a single Pringle potato chip through the mail to students at North Allegheny by creating the best possible package to protect the chip.